Kingdoms Rise is about palpable multiplayer fantasy battle. Take your choice of weapons and abilities onto a battlefield where skill alone will decide your fate. With a multitude of armors, swords, spells, ranged weapons and more you can customize a warrior and a fighting style unique to you. 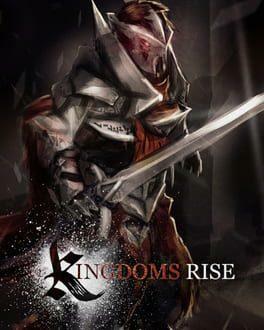 Kingdoms Rise is available from 9.99 to 13.99 from 2 shops.